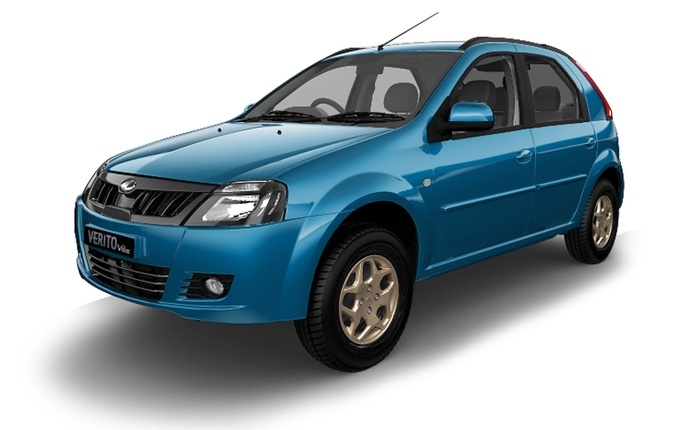 Mahindra will stop the Production of the Verito and Verito Vibe from its India lineup. As the Company plans to focus more on the UV business. The homegrown automaker has been the strongest player in the Indian UV market through its range of tough and capable Utility vehicles. Now, in order to further strengthen the business, Mahindra is streamlining the lineup. That was a product we came up with a long time ago and over a period of time it will fade away. In the future, our product portfolio will be BS-VI-compliant, which means we can discontinue the low-volume products. Other than that, the Verito has moved towards the e-platform and so the conventional products may not go beyond the BS-VI timeline. While the automaker will halt the Verito and Verito Vibe from its lineup, the electric powered e-Verito sedan will continue to sell. The low sales for these two Verito models are also a reason to discontinue them.